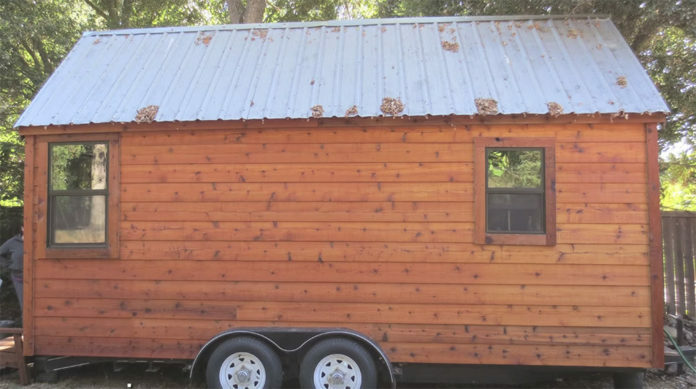 16 year old Austin Hay built this tiny house for only $12,000! This should be an inspiration to us all. 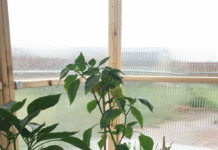 What started as a high school research project has turned into a tiny house building project that has inspired countless people. 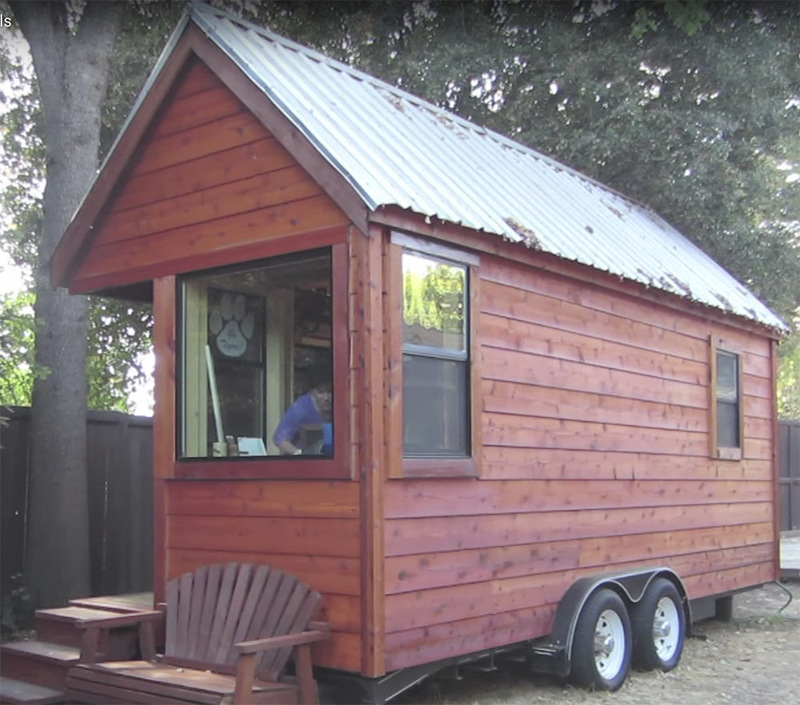 Austin always wanted to build a treehouse, but opted to build a tiny house instead – something “way cooler”, on wheels, that could be moved around. Below is a followup video of the finished tiny house. You have no excuse why you can’t build one too. Take the time, and put in the effort, and you’ll be rewarded sweetly with a tiny home of your own.